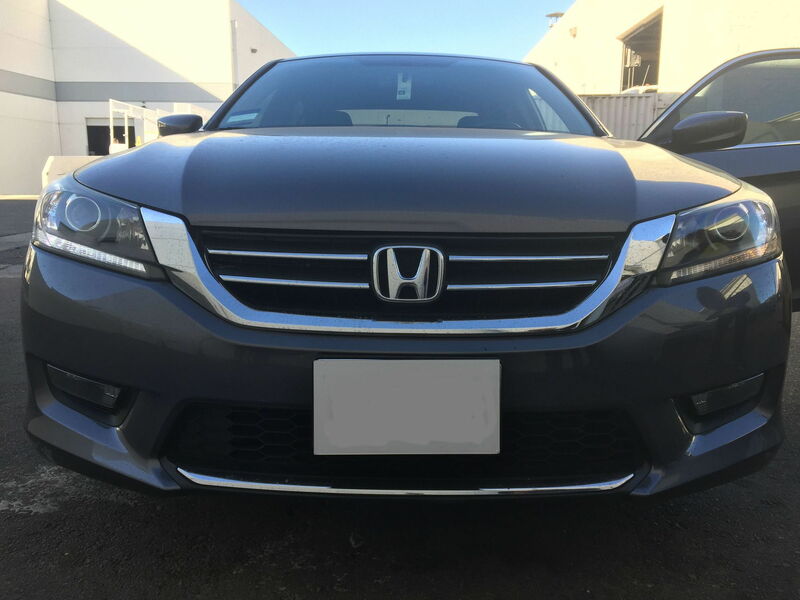 I just wanted to show my newly installed LED Daytime Running Lights in my 2014 Accord Sports. I took a side by side comparison between the LED one and the stock one and there's a significant difference. I was originally going to add in an led strip but I think just this might be good enough. It actually manages to light up the whole strip now which is what I wanted. What's great about this was that it was super easy to install the single T10 Bulb rather than having to take out the whole headlight and tape on the led strip. I would definitely recommend doing this instead if anyone else wants to get a cleaner look quickly with a simple fix. I'm interested, where did you purchase them, what brand?? 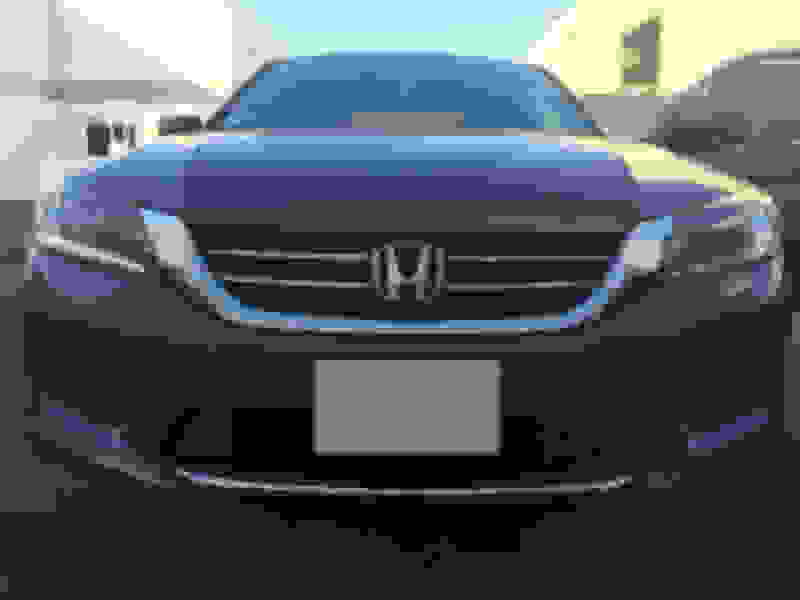 Difference in LED DRL lights?